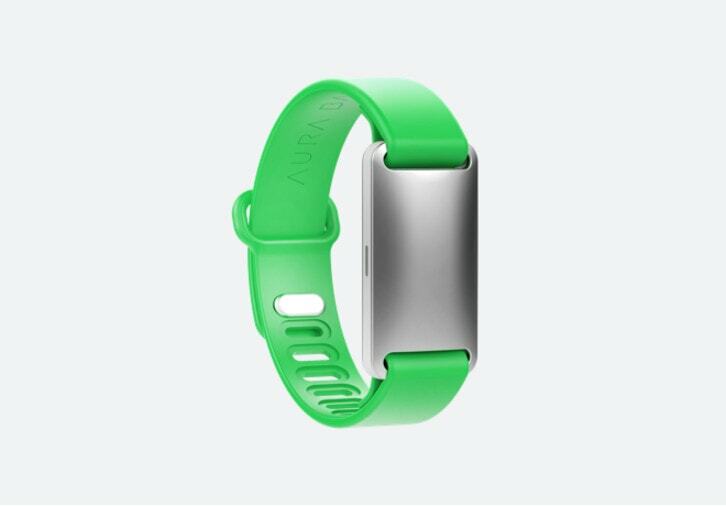 Everything that makes the Aura Band great is coming to Apple Watch. There aren’t many health and fitness statistics Apple Watch can’t track, but to make up for some of those that are missing, there’s the impressive new Smart Strap from Aura. By sending electricity through your body (without hurting you), the Smart Strap can measure your weight, fat, muscle mass, and more. It won’t cost you much more than a regular Apple Watch band, either. Believe it or not, Black Friday has already come and gone. Pretty soon the Christmas season will begin, and we’ll mark this midwinter festival by getting together with friends and family and continuing to drink and eat far too much. Meanwhile, we also buy gifts for those same friends and family members, whether they want them or not. Luckily, we’re here to help, and if you follow our festive advice, your gifts just might make it into the “wanted” category. 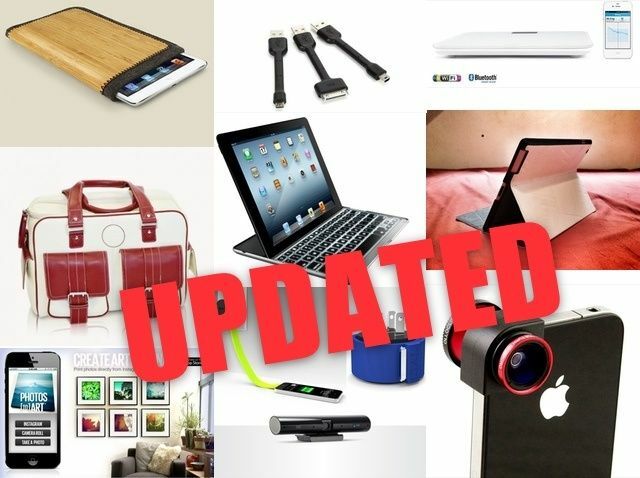 From now until Christmas, Cult of Mac will be putting together holiday gift guys full of ideas for the special ones in your life, no matter what their interests or your budget. Today, we’re looking at gifts for the lovely laydee in your life. The new iPhone 5 is light. How light? Well, this picture tells it best. 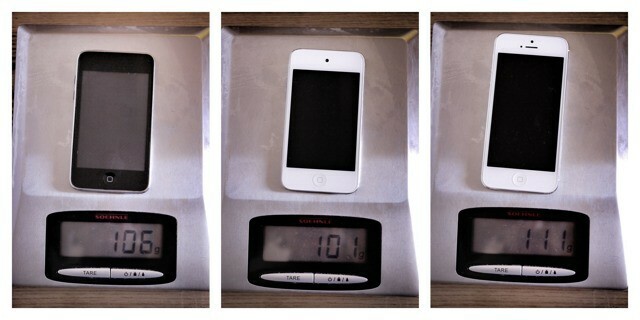 I weighed and snapped three photos of the iDevices readily available in my apartment, and you can see that the iPhone 5 is almost as light as an iPod Touch. I bet you never thought you’d feel early-adopter’s remorse for a bathroom scale, right? Well, if you bought the Withings Wi-Fi-connected scale to wirelessly share your weight and BMI with the world (or just with your own suite of fitness apps) then prepare to get stressed out, and maybe to comfort yourself with a big slice of rich, delicious chocolate cake: The Withings WS30 is here. Keep fit, without all the interface fat. IFit may be a familiar name to those who weigh less than 200 pounds. Found in many fitness machines, the iFit service lets you plan a training regime via the web, and then carry it out down at the gym. 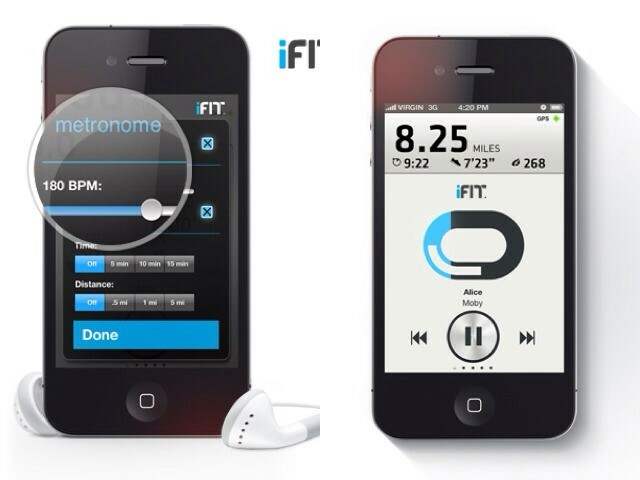 Now, iFit has released an iPhone app so you can continue training outdoors instead of holed up in that sweathole you pay $100 per month to use.